Newstyle Media Blog What Is Content Marketing And Why Should You Care? Do You Know What Inbound Marketing Is? 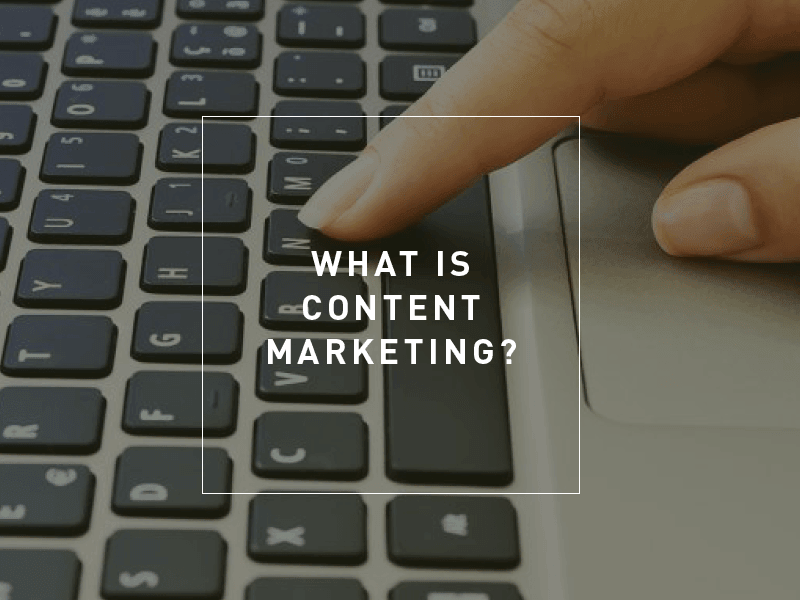 What Is Content Marketing And Why Should You Care? Do You Know What Inbound Marketing Is? Digital marketing is critical to business success. However, navigating the complex world of digital, and inbound content marketing, doesn’t have to be overwhelming. Driving results in business today requires best-practice digital and social media marketing. How does inbound content marketing work? It all comes down to creating systems to attract and build a loyal audience that believes in your message, brand and product – even before you launch a single product or service! Content marketing means creating and sharing valuable free content to attract and convert prospects into customers, and customers into repeat customers and ambassadors for your brand. The type of content you share is closely related to what you sell. In other words, you’re educating people so that they know, like, and trust you enough in your area of expertise (and tell their friends). You can use blogs, video, and social media sites. When coupled with awesome copywriting, magnetic headlines, persuasive landing pages, and conversion-driven emails, it’s a smart strategy. It starts with a clear understanding of who your customers are – we’re talking about ideal customer personas, or semi-fictional representations of your ideal customers. When you develop personas, you’re looking to get into their hearts and minds to really understand their problems and goals. You can then identify the types of content you need to help them get excited about your products. You’ll ultimately help them make informed decisions about providing you with their contact details so you can engage with them on a more personal level. Creating remarkable content and serving it up to your ideal customers at the right time equals success – and Google will love you for it, too. So how does all this fit with social media? Social media marketing is the process of gaining website traffic or attention through social media sites. So, to make sure your educational content and content marketing information reaches your ideal prospects and customers (including the media, influencers and industry leaders), you use various social media channels to distribute and broadcast your content. Consumer behaviour – especially as it relates to digital content consumption – has disrupted traditional content marketing approaches. Content creation, largely driven by technology, has empowered consumers to make decisions on their own terms. Content discovery is organic, and consumers choose whether to engage through a like, click, share or swipe. Defined content marketing is Newstyle Media’s strategic marketing approach and what we are good at. Focusing on creating, and importantly distributing, valuable, relevant content to attract, capture and retain a clearly-deﬁned audience that ultimately drives audience actions is our thing! When clients work with us on their content marketing, we immerse ourselves in their brand to tell their brand stories and help them redefine their audiences and their behaviours, tailoring content creation, all guided by what channels their audiences love using. We look at what will drive engagement, share-ability and reach among your brand advocates, media, retail, industry, consumers and community influencers. We want to help you want to reach out and speak to your ideal customers where you ideal customers hang out – online. We want to get to them to like and trust you, and enjoy your content so much that they rave about your business to friends and family (and anyone online who will listen). It’s all about talking to and serving your ideal customers through content marketing with these five focus areas: Attraction. Retention. Conversion. Measurement… Repeat! With a little help and guidance from people who ‘get digital’ we can create a digital marketing action plan that is right for your business and ensure you increase your visibility, credibility and everyone’s ‘most wanted’ – lead generation. When you work with Newstyle Media, you get an entire team of creative and professional people working on your account. We have graphic designers, editors, copywriters, photographers, journalists, video production specialists, sales professionals, digital and traditional marketers, social media experts and more.